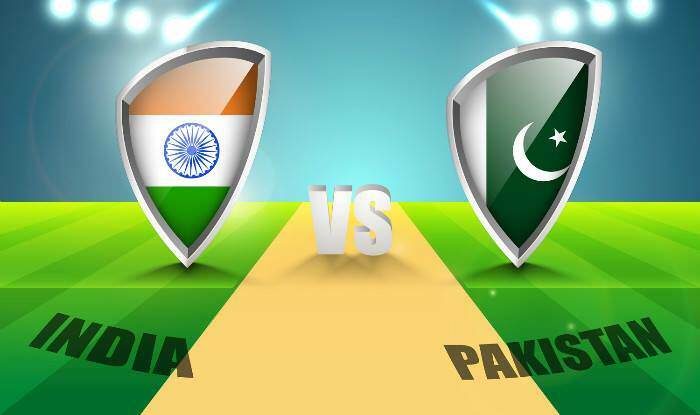 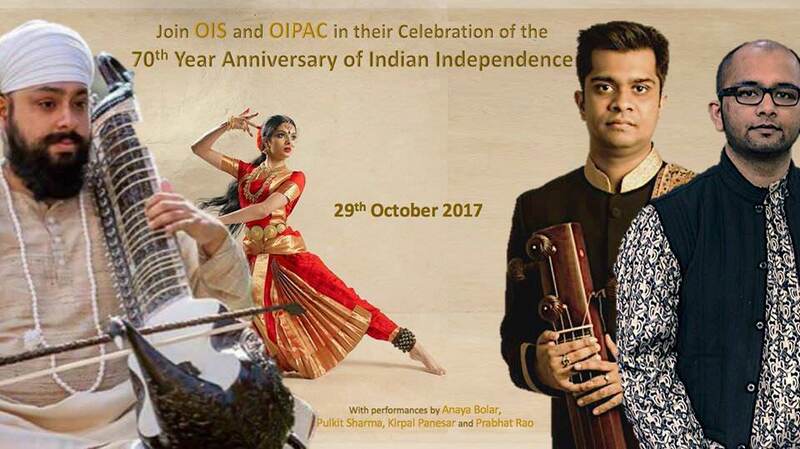 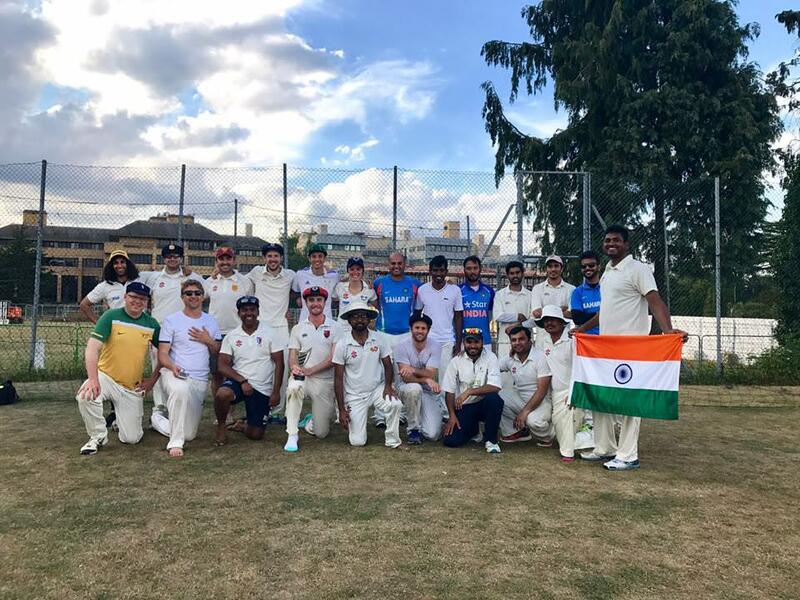 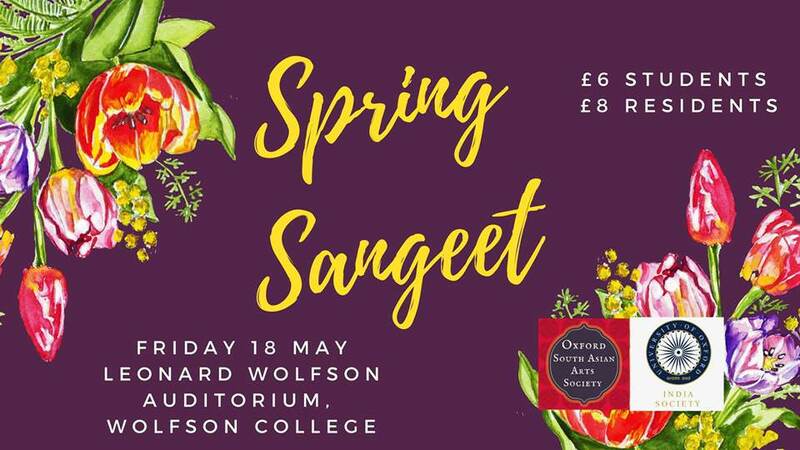 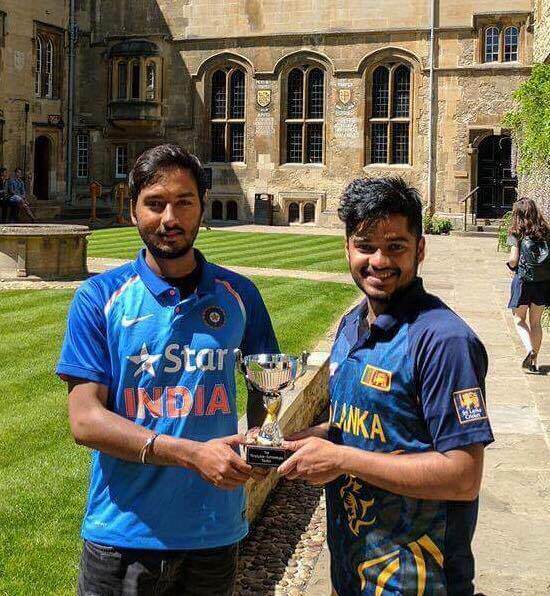 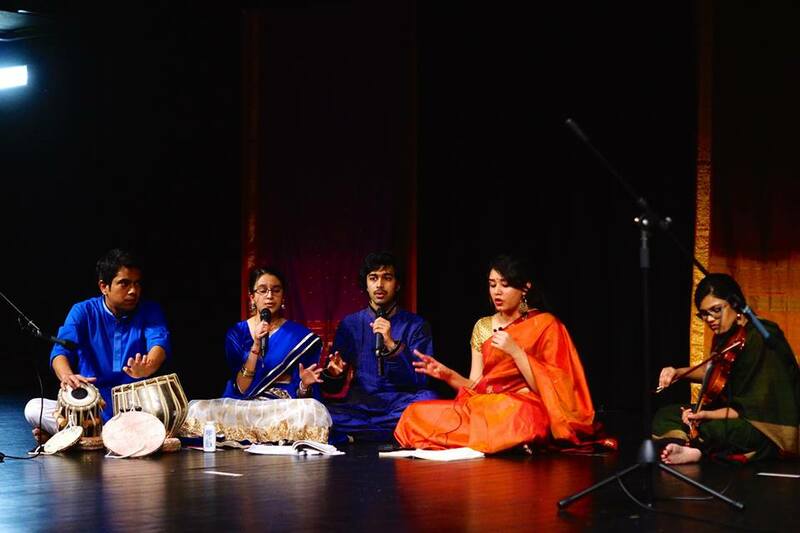 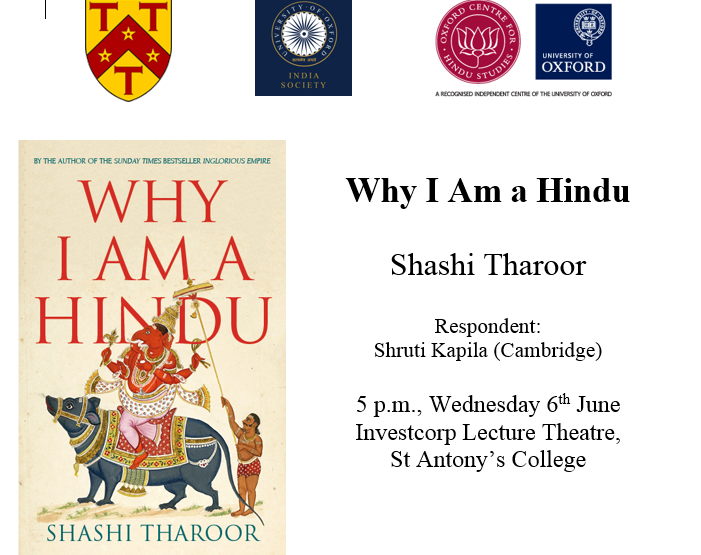 Sample Keywords: "Social", "Cultural", "Bollywood Bop", "16-02-2018"
Shashi Tharoor on "Why I am a Hindu"
OIS and PakSoc brings Qawwali to Oxford! 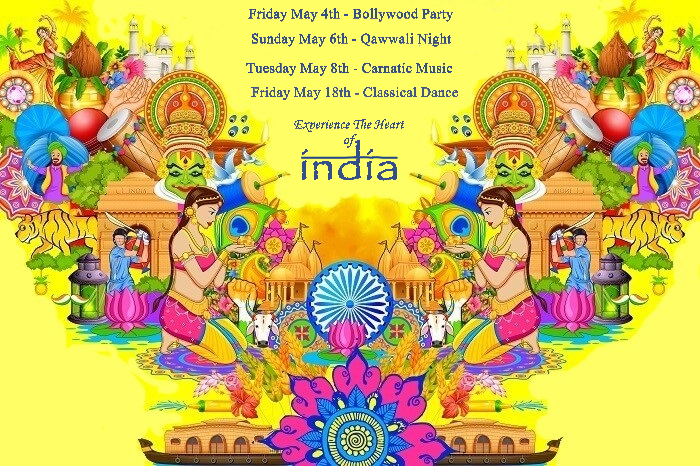 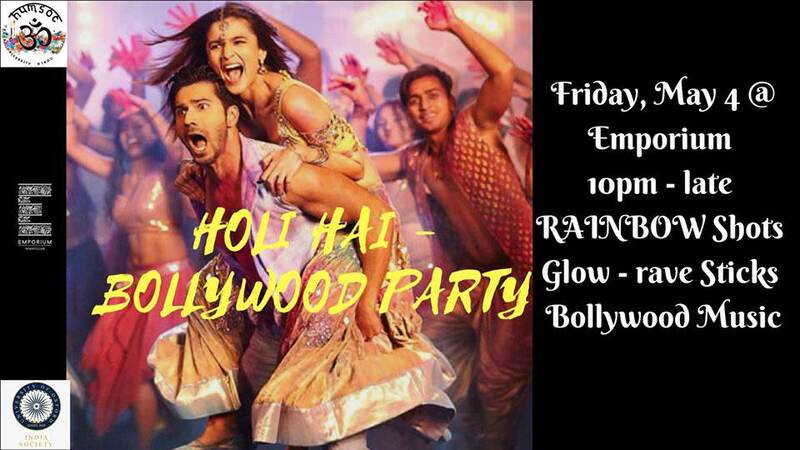 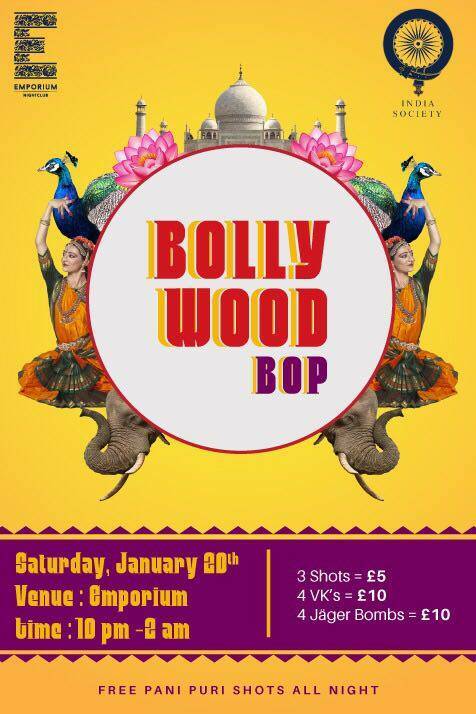 Come on down to EMPORIUM for a night of Bollywood extravaganza ! 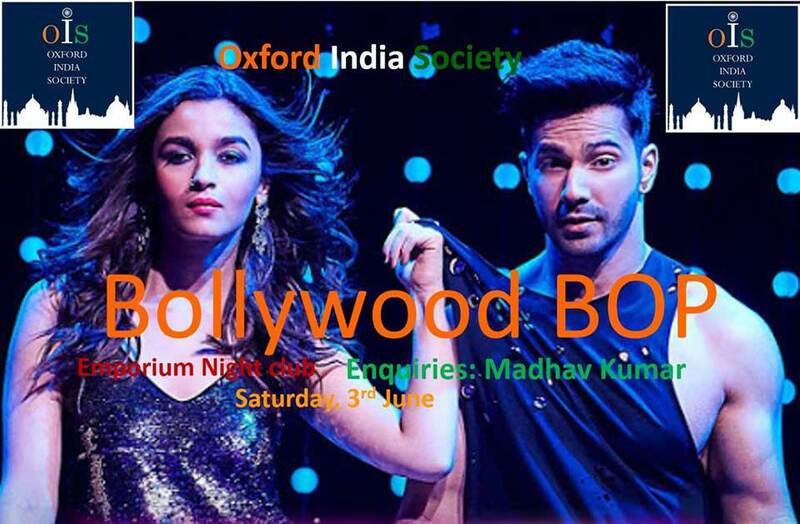 RAINBOW SHOTS, PANI PURIS, and GLOW-STICKS await you at this magical night in Trinity Term! 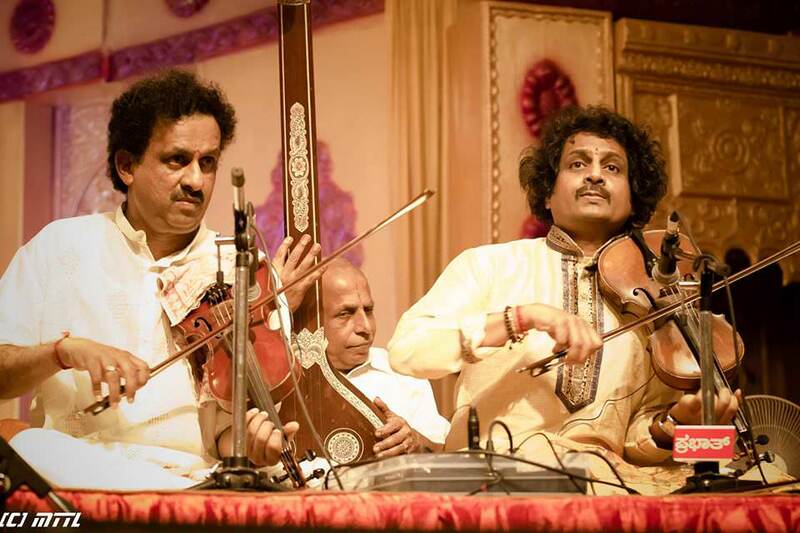 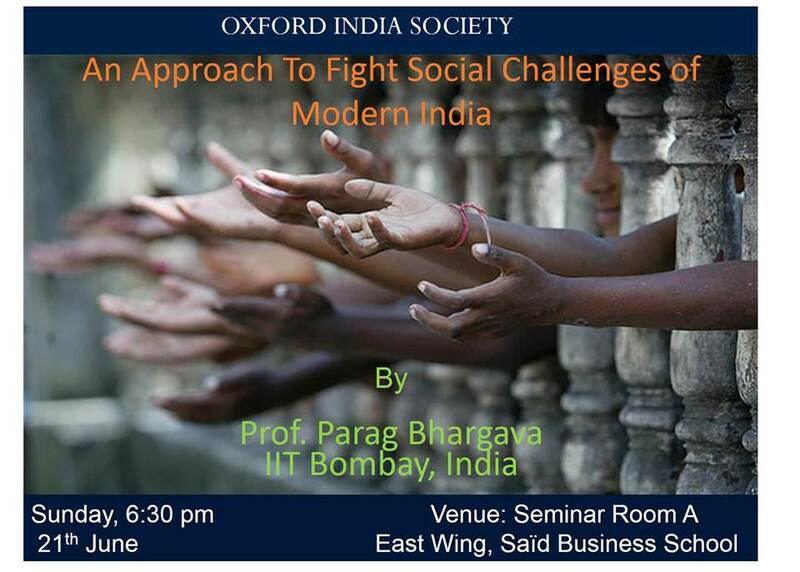 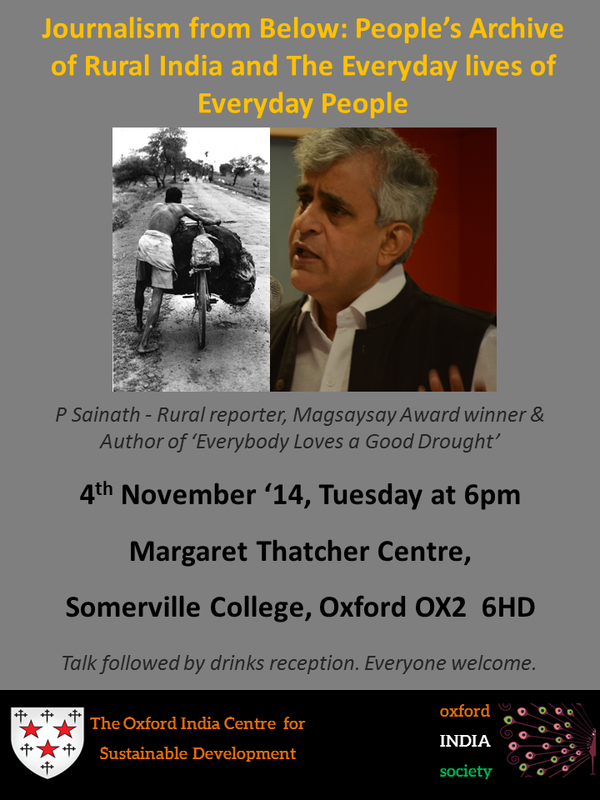 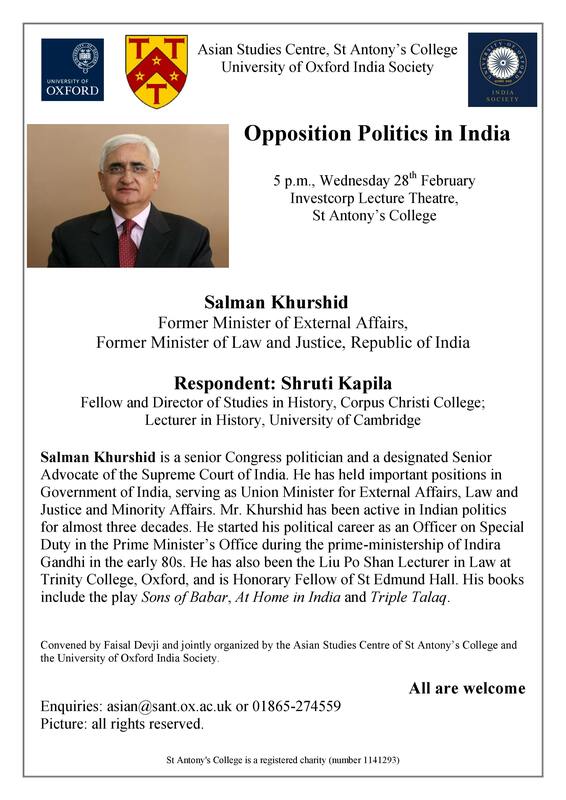 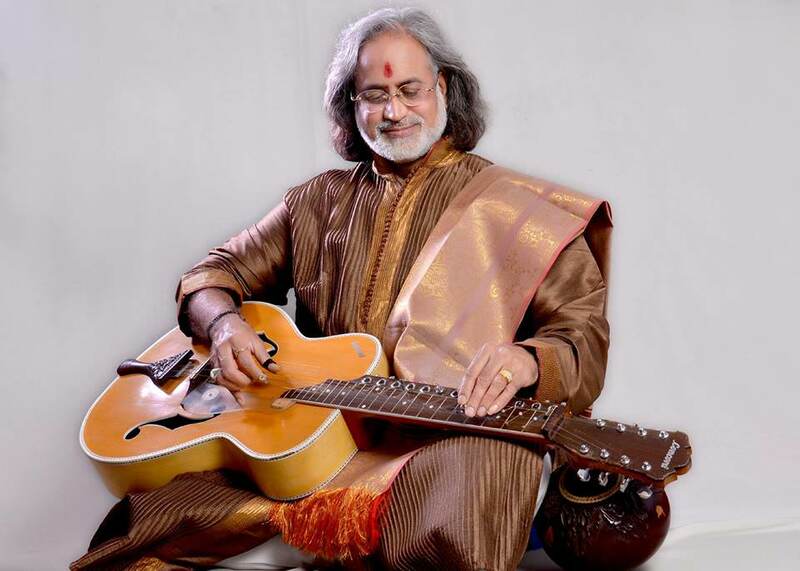 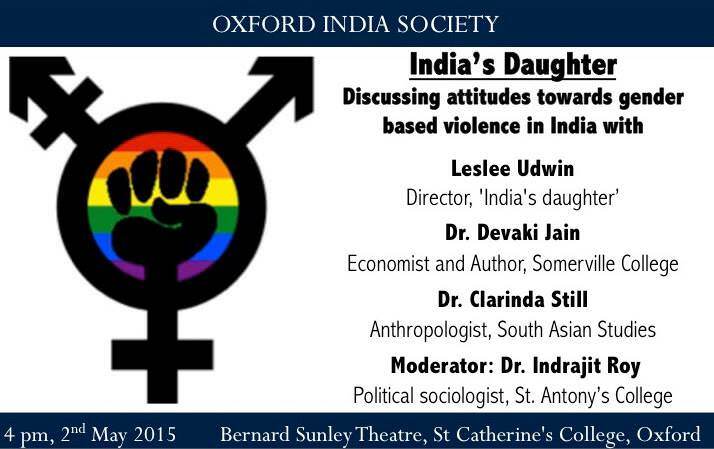 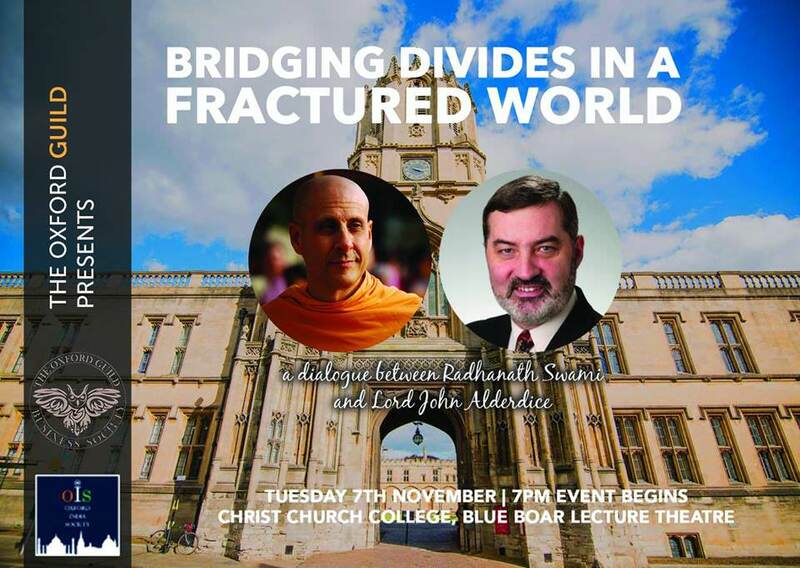 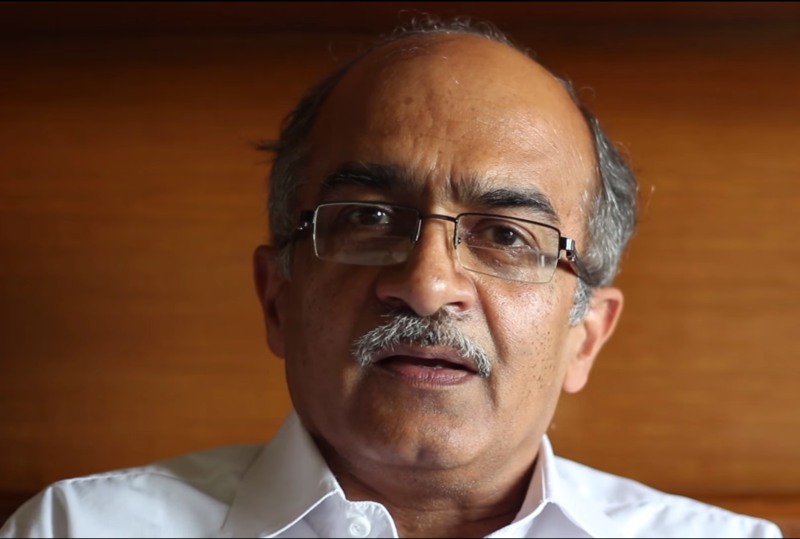 Somerville College and the Oxford-India Society presents this Speaker Series Event. 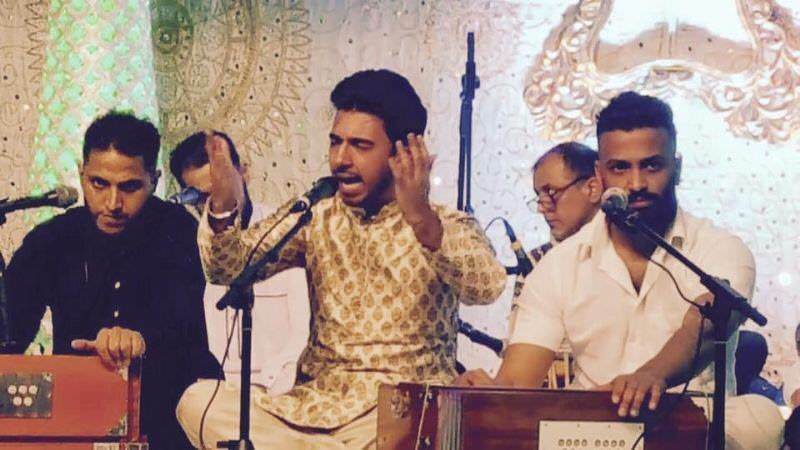 Last year the UK and India commemorated 70 years since partition. 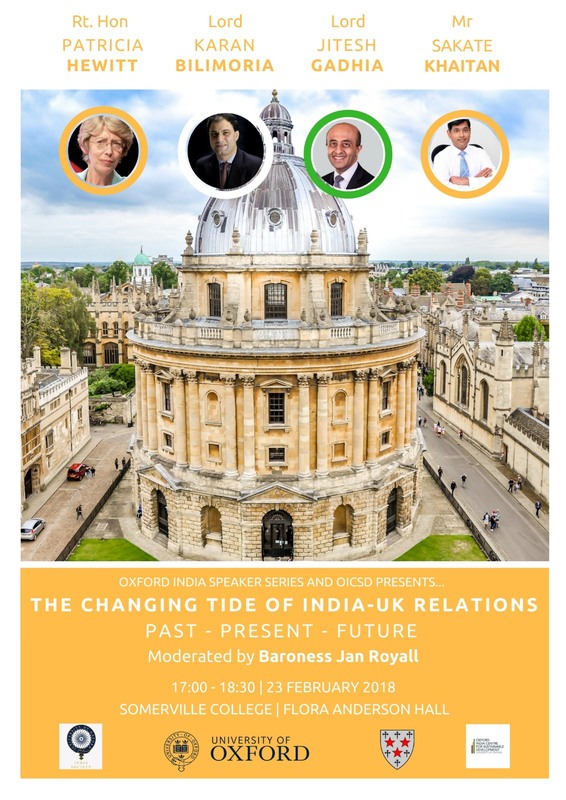 Britain has long and complex ties to India, as Brexit approaches there are vital questions around the UK's future relationship with its former colony. 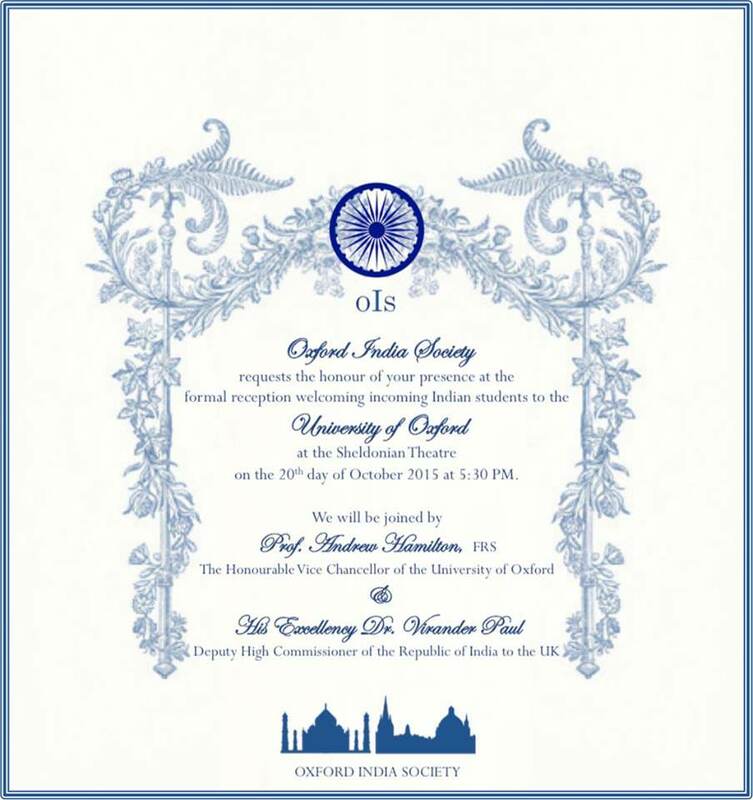 What scope is there for the UK to forge a special relationship with India post-Brexit Britain. 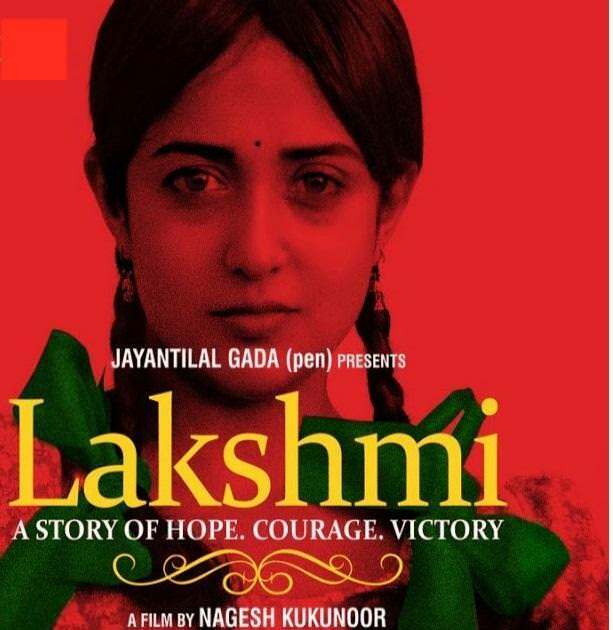 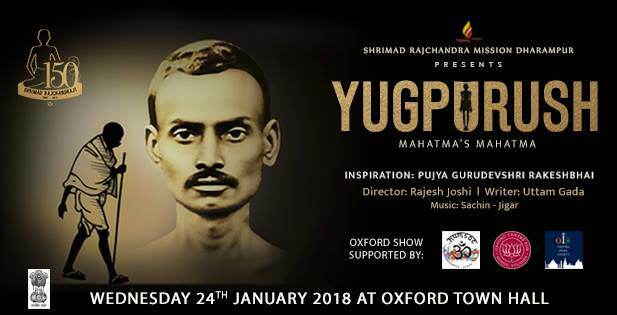 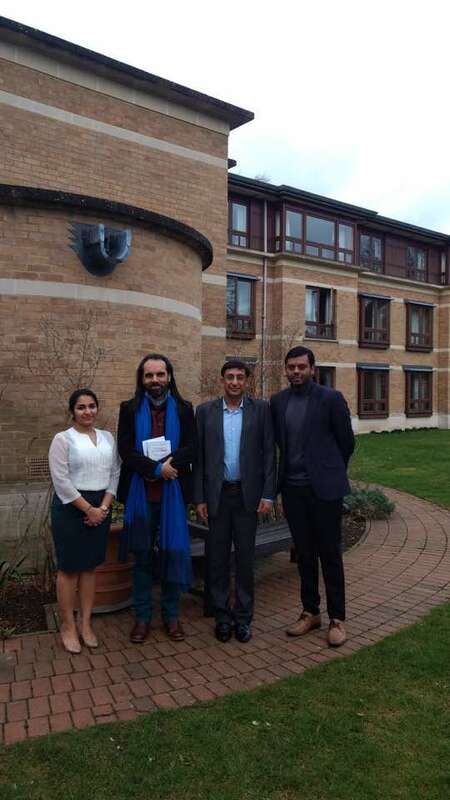 Alongside marking the conclusion of the UK-India Year of Culture with an award winning play, portraying a special relationship between Mahatma Gandhi and his mentor, Shrimad Rajachandraji ("Yugpurush": Mahatma's Mahatma, at Oxford Town Hall on 24th January, 2018), the Asian Studies Centre at St Antony's College, Oxford, the University of Oxford India Society (OIS) and Oxford Centre Hindu Studies (OCHS), hosted a Speaker Series panel session on 'Gandhi's Inspiration'. 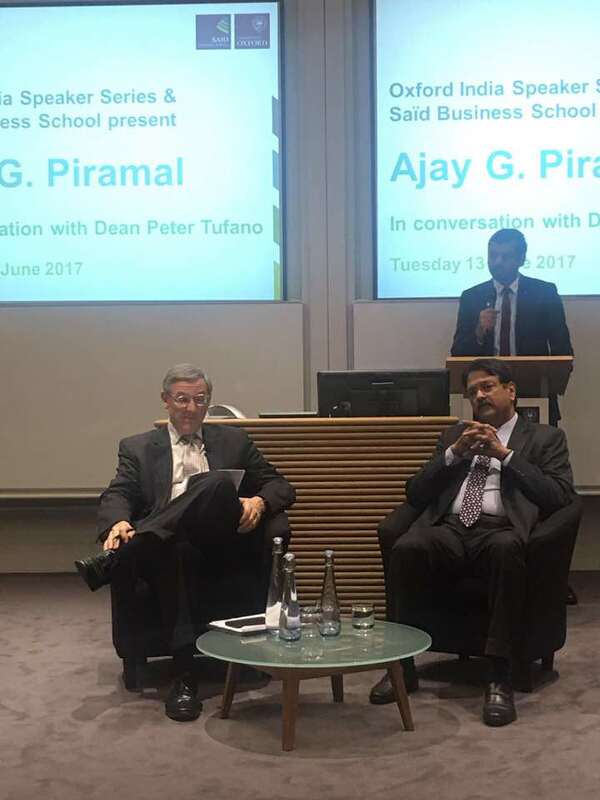 Oxford India Speaker Series and Saïd Business School were honored to welcome Ajay G. Piramal, Chairman, Piramal Group & Shriram Group, to speak at Said Business School on Tuesday, June 13 2017. 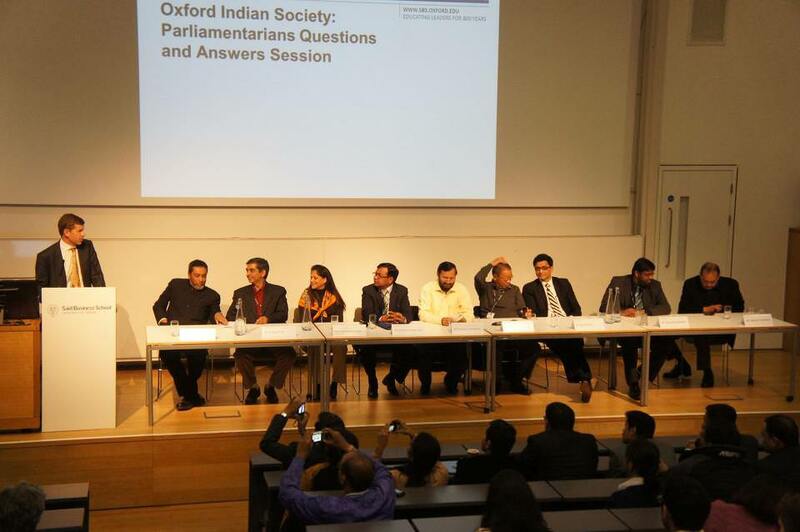 The event spanned a range of topics including entrepreneurship, the future of the Indian economy and business ethics. 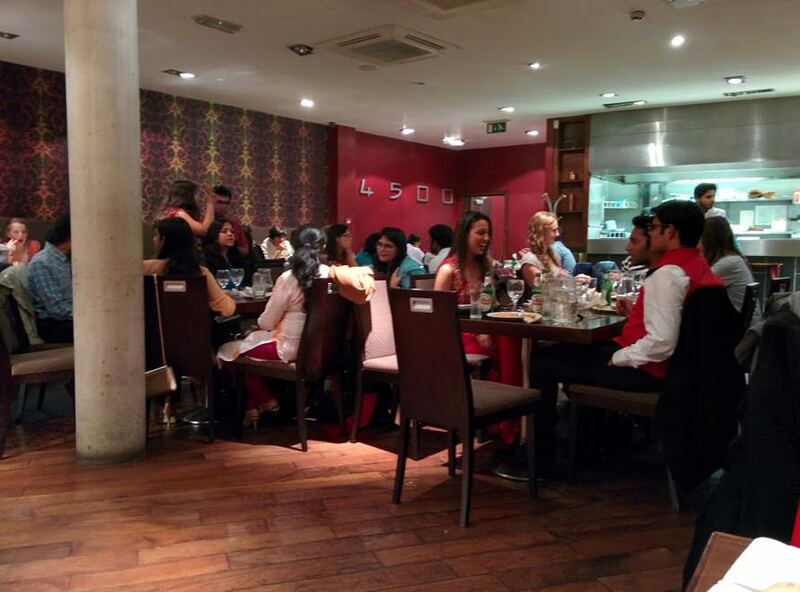 The event was followed by a short networking drinks reception. 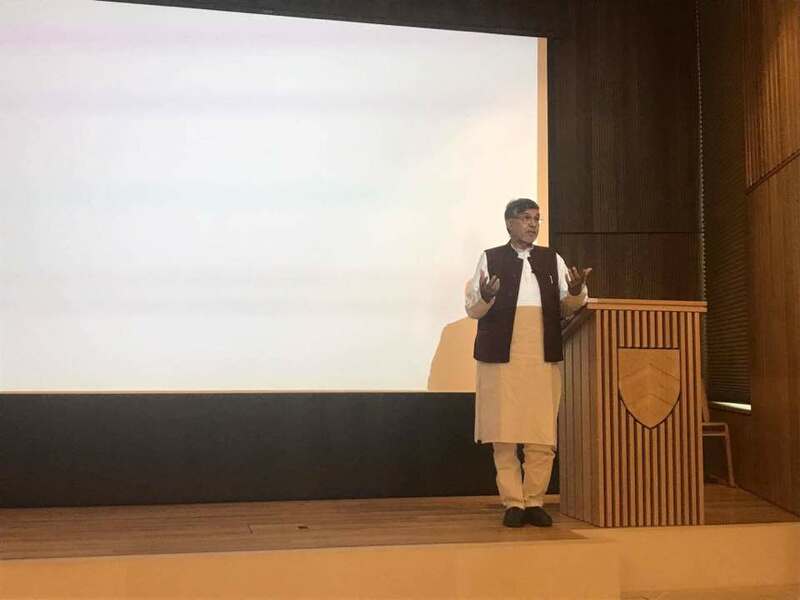 The University of Oxford India Society (OIS) was honored to host Mr Kailash Satyarthi, for the Oxford-India Speaker Series event on April, 25, 2017. 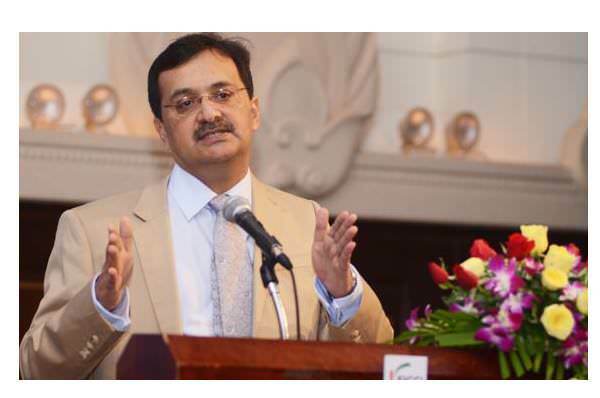 On the occasion of International Women's Day, senior lawyer at the Bombay High Court and women's rights activist, Adv. 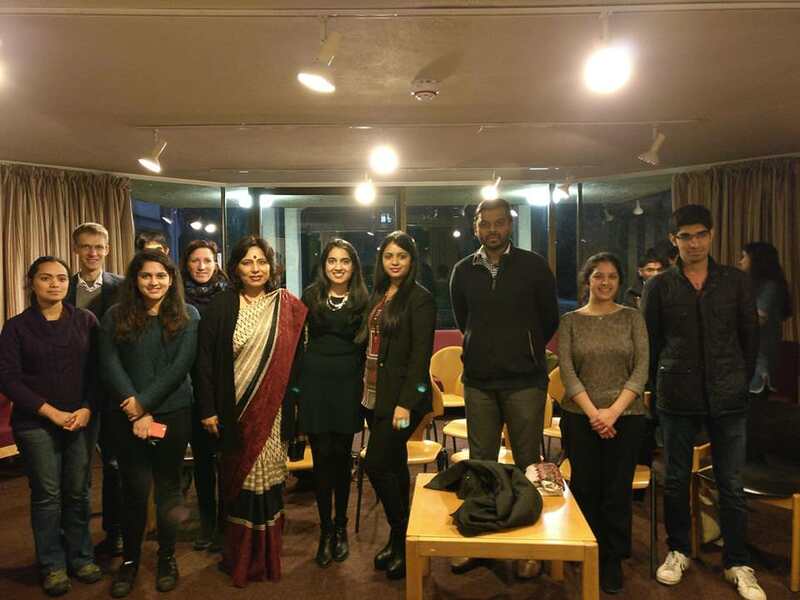 Abha Singh, the prosecutor lawyer for the famous Salman Khan case, gave a talk titled "Moving Towards Gender Justice: the Evolving Rights of Indian Women". 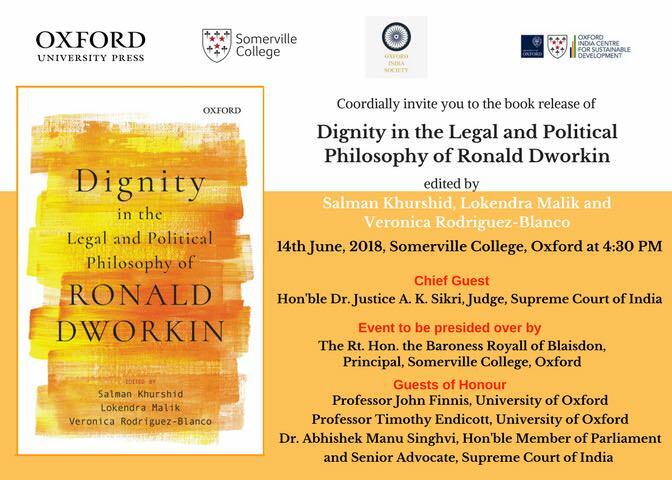 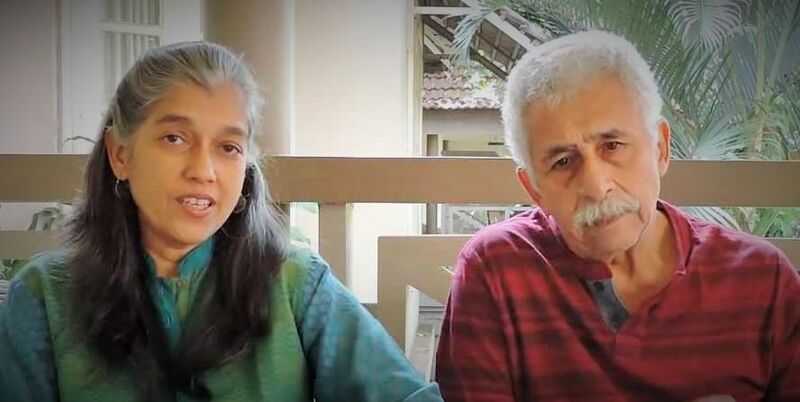 She deliberated on the upcoming surrogacy bill, and the complex issues of right to pray and triple talaq that have come before the Supreme Court of India. 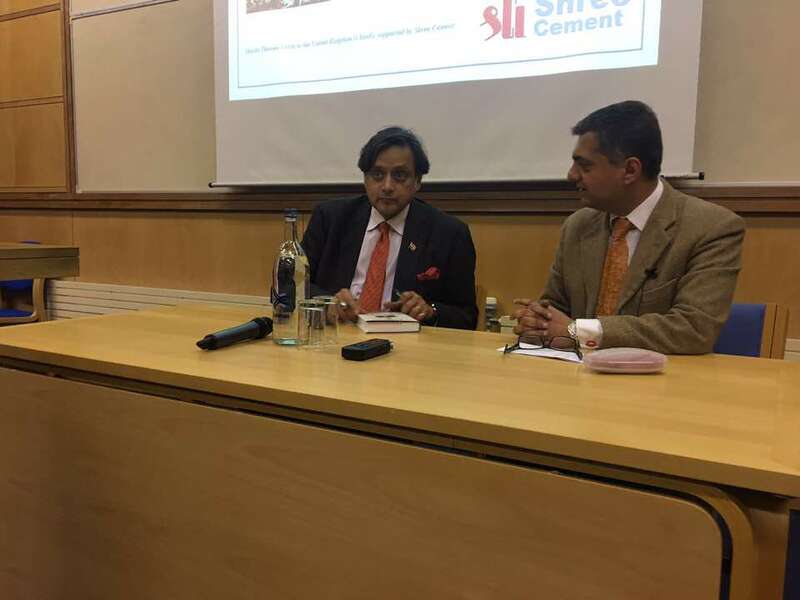 Dr. Shashi Tharoor returned to Oxford to after the captivating 2015 Oxford Union debate for the OIS Oxford India Speakers Series! 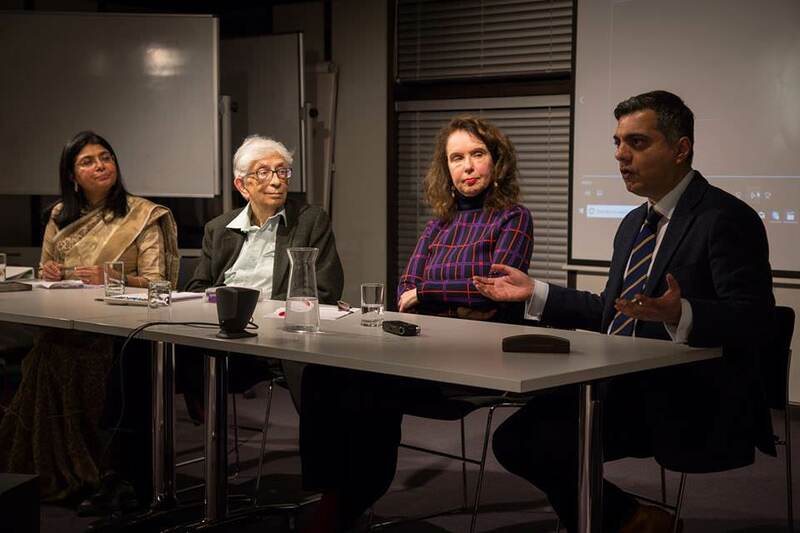 On February 28, 2017, we were honored to host Dr Aman Hingorani, for our Oxford-India Speaker Series.